Even if the it’s a small drainage cleaning problem, it’s important to address the issue before it turns into a major leak or even worst a pipe burst. When our company cleans your drains we do it with careful techniques to ensure for a perfect job done. 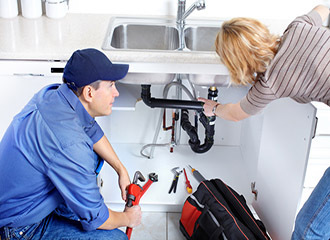 If you need a 24 hour plumber, contact us today!